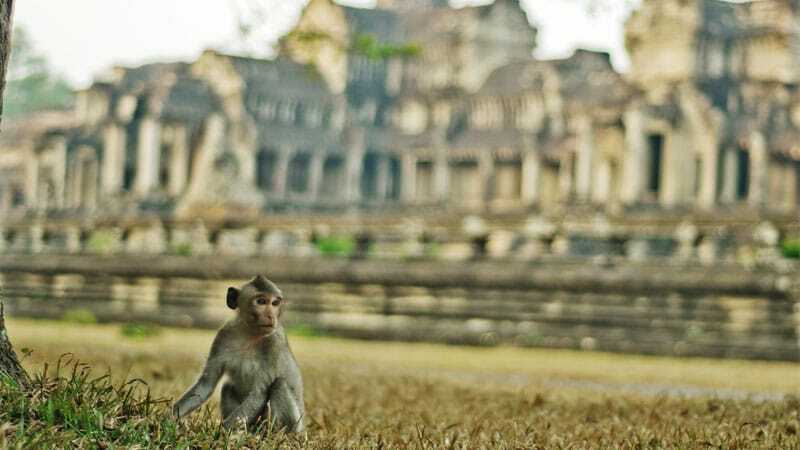 Bring the entire family on a trip to discover the heart of Cambodia, the place where Angkor history was crafted. 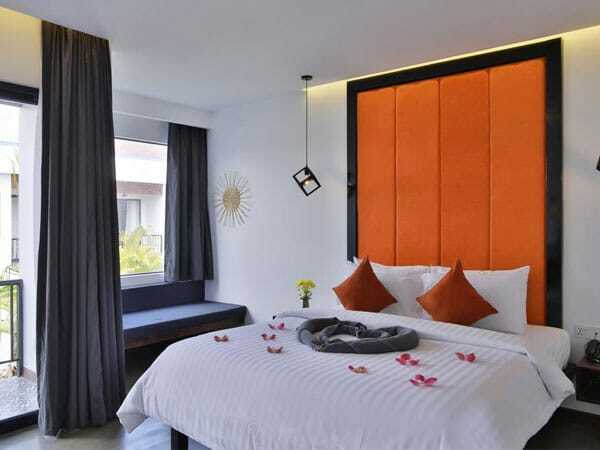 With endless options for exploring the World Heritage of Angkor temples, the colourful villages, kayaking through the floating village, this family trip has something for everyone. 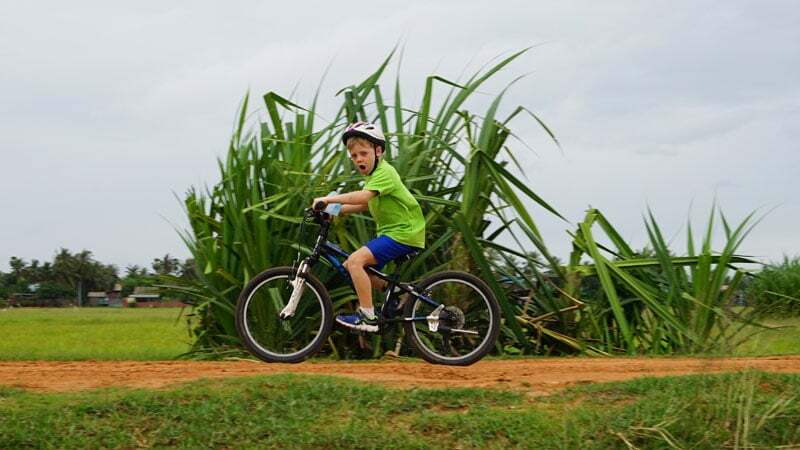 The whole family can enjoy leisurely bike rides by day, and enjoy a delicious local cuisine as well as shop local artisan. Your family is about to experience a different culture, a different lifestyle, a different landscape, and we can’t wait for you to begin the journey! 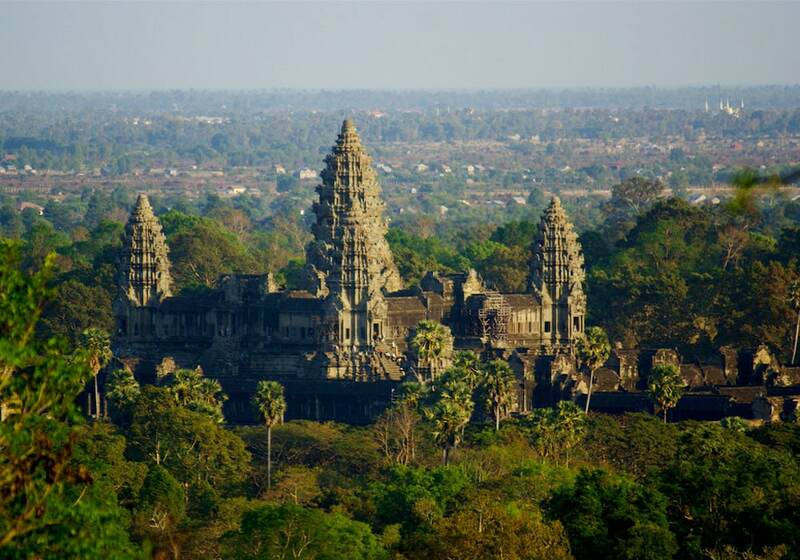 Discover the World Monument of Angkor Wat. 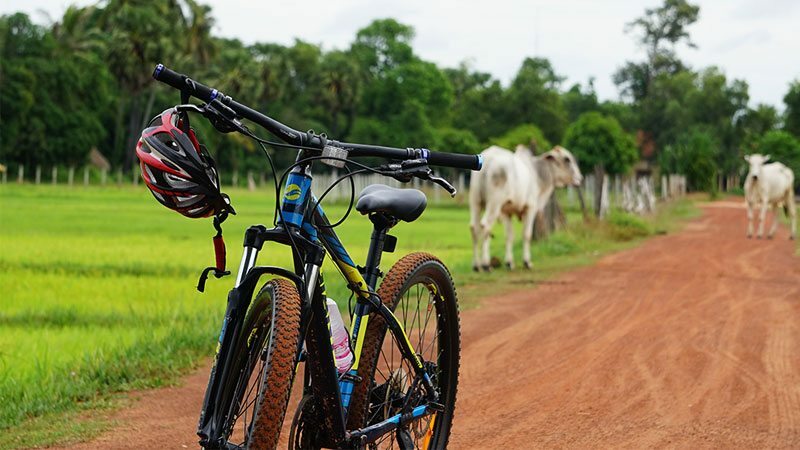 Enjoy the cycling adventure through the scenic land of Siem Reap. 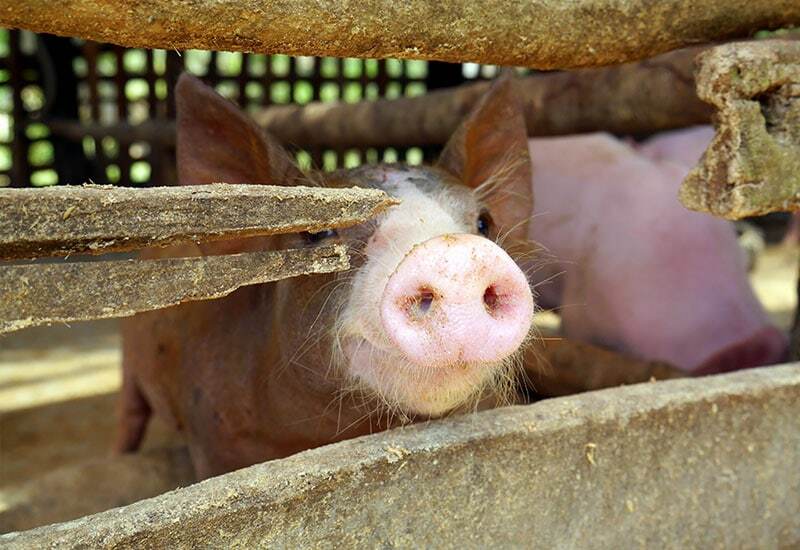 Visit the Angkor Silk Farm and learn about weaving practice. 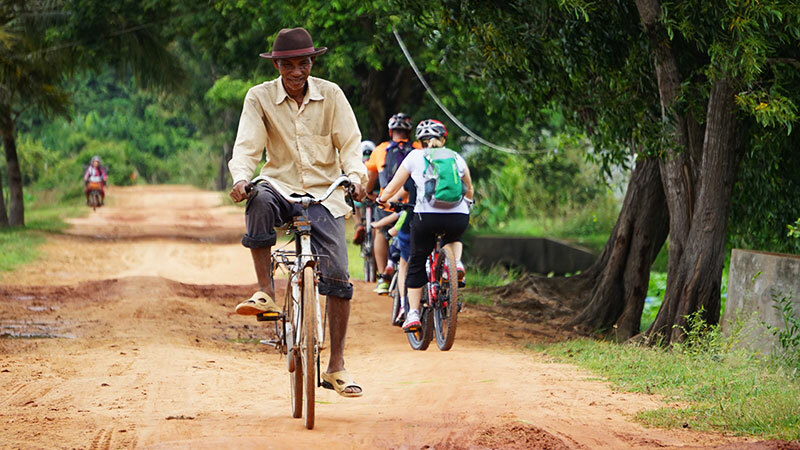 Cycle past Siem Reap Villages and visit the local community. 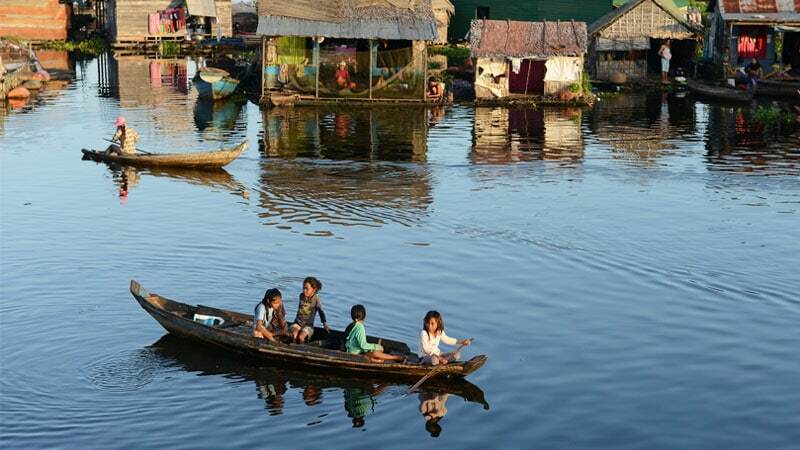 Discover Kompong Khleang floating village and Kayaking. 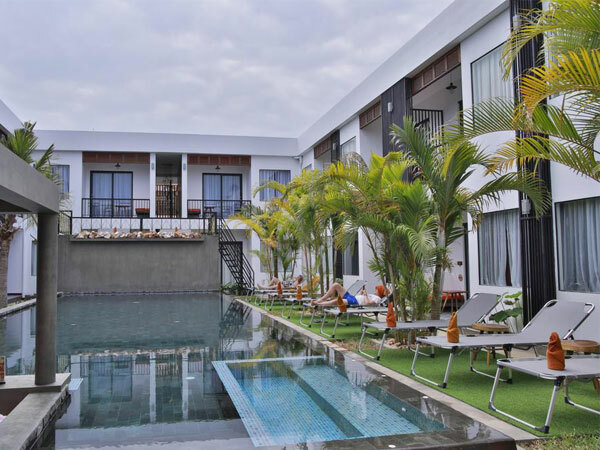 Upon arrival at the airport in Siem Reap, you will be met by Siem Reaper tour guide who will be waiting to transfer you to your hotel to check in. You’ll have time to rest before a short round of introductions to your trip and familiarize you with your bike. After everything was set up, We’ll head out for our welcome dinner introducing you to Khmer cuisine and enjoy the creative local dinner. We will head to Phar Circus, where their shows tell stories of Cambodian history through a mix of music, dance and acrobats, in addition to meeting the talented performers. After breakfast at the hotel, we start biking the morning temple exploration at the most illustrious temple with fewer crowds. First, you will visit Ta Prohm which is unique in that it has been left largely as it was found- overgrown by jungle trees and vines, with many parts of the temple crumbling to the ground. This makes the so-called Tomb Raider Temple, as it was used during the filming of the movie, one of the most picturesque and memorable temples of the Angkor complex. 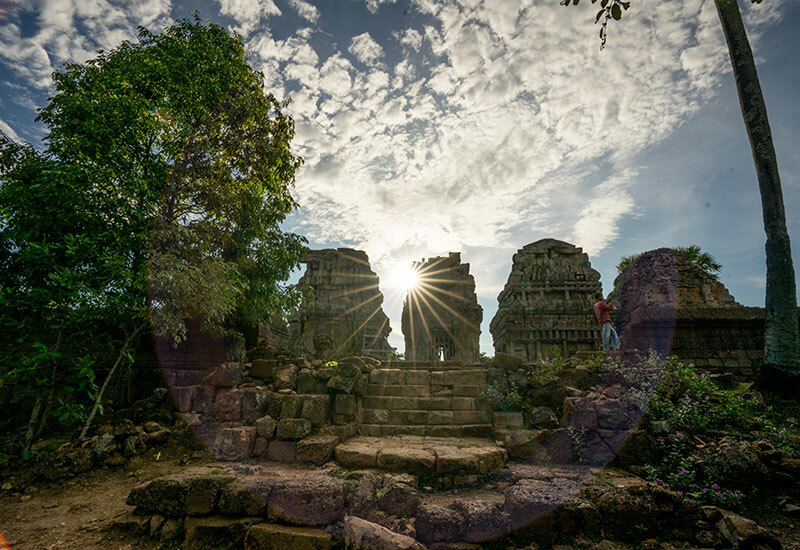 We will then head out to the ancient city of Angkor Thom, enter the city through the ancient Gate, an impressive stone gate carved with elephants and four giant faces. From here, continue to Bayon Temple, found in the centre of the city famed as the enigmatic faces representing the 54 provinces of the Great Khmer Empire. The Terrace of the Elephants and the Terrace of the Leper King are also must-visits as they are both known for their intricate bas-reliefs. 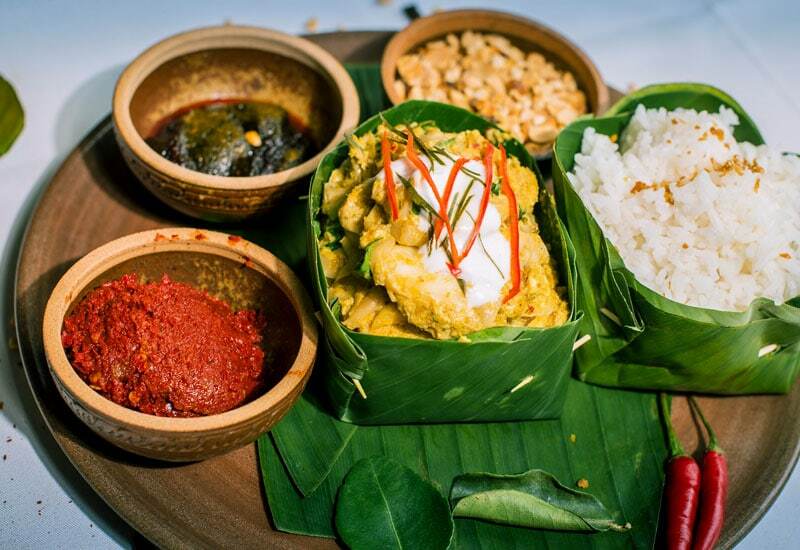 We will take a break at lunch and stop at the local restaurant to enjoy tasteful Cambodian dishes. Lastly, we will bike to the gem of the Angkor complex, Angkor Wat. Following your tour leader, you will be memorised by the rich history and symbolism of this unique ancient temple. Afterwards, you will return to your hotel. 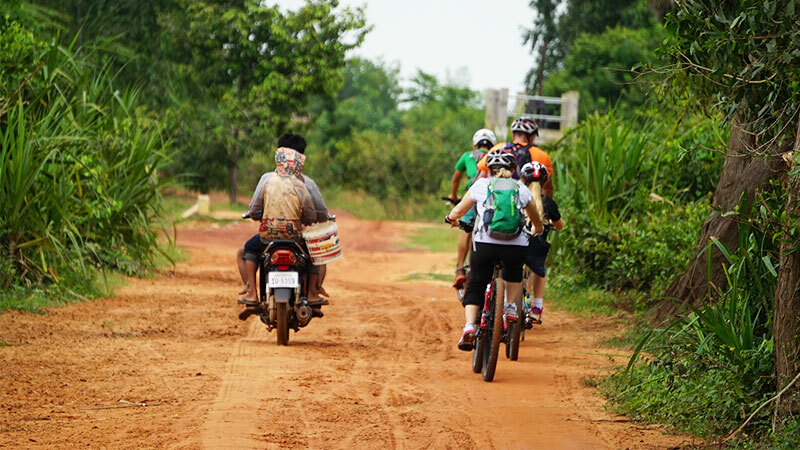 Today, you’ll have a great ride out of the hustle and bustle of Siem Reap’s downtown to the wonderful views of Siem Reap countryside through paddy fields and stunning scenery to explore the everyday life of Cambodian. 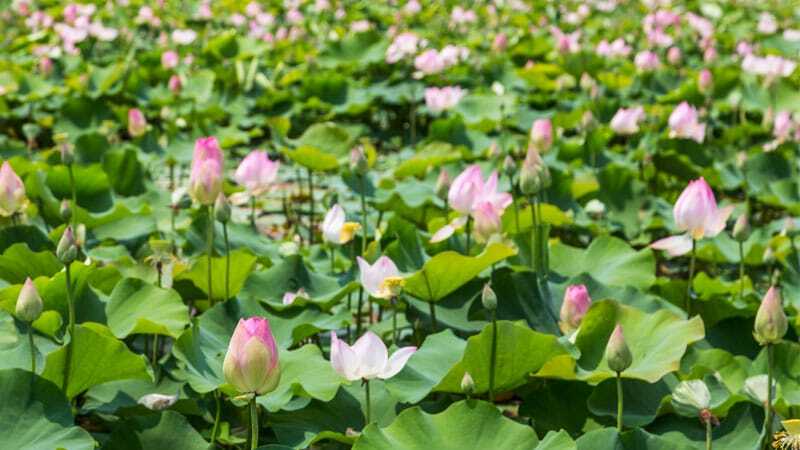 There are multiple scenic places that you will stop, including rice fields, local market, mushroom farm, rice wine distillation, lotus farms and village handicraft. 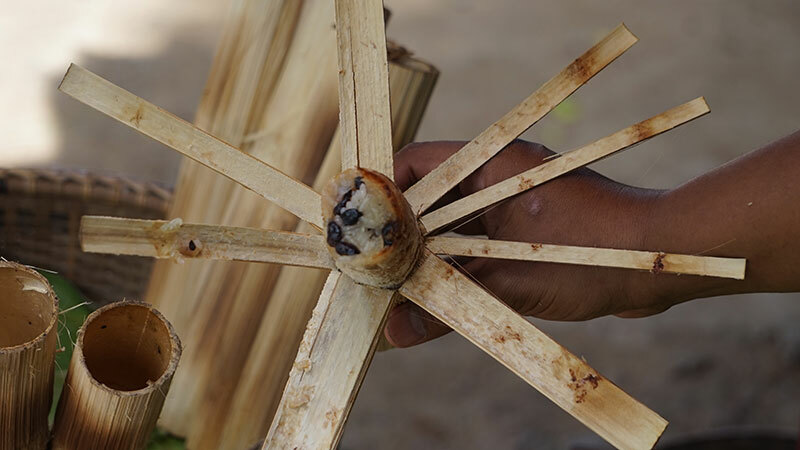 We’ll enjoy lunch at a local restaurant, providing the opportunity to try the delicious Cambodian cuisine. 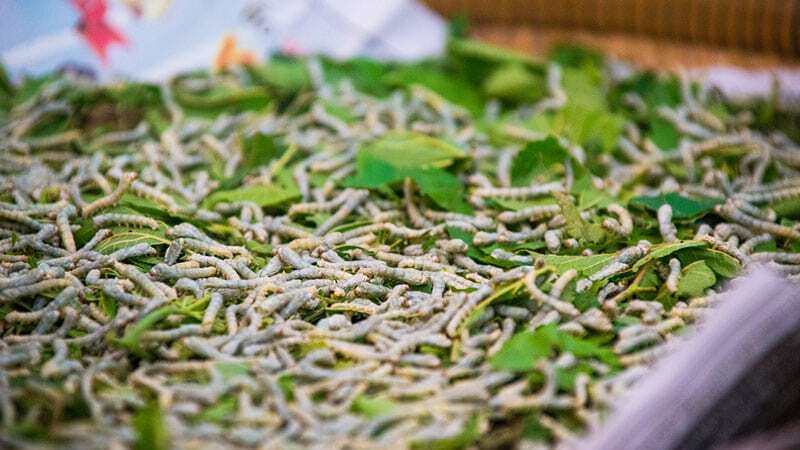 Return back to town and take a break at your hotel before transfer to Angkor Silk Farm where you can see the whole silk creation process from growing the food for the silkworms, breeding the worms, silk extraction, spinning & refinement, traditional dyeing to looming. 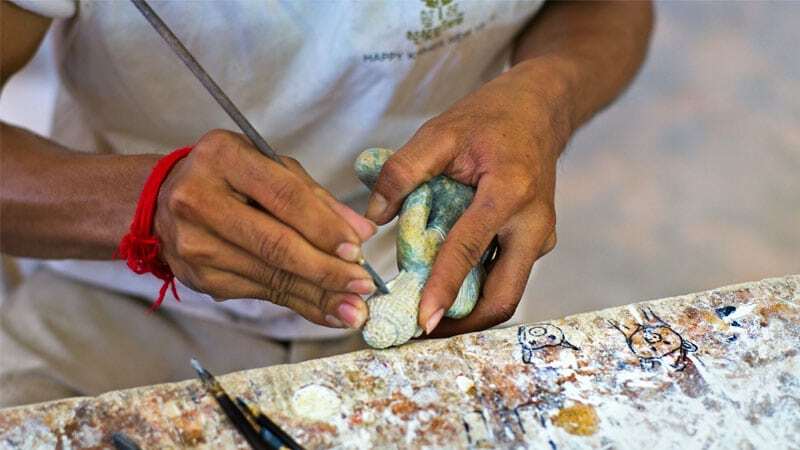 Angkor Silk Farm is part of the Artisans DÁngkor not-for-profit organization set up to revive Cambodia’s artistic pursuits and provide employment opportunities in poor rural areas. After having breakfast, we drive out of town on a newly paved road to the most remote area of Kompong Khleang. Once we reach there, we’ll walk around the area to explore the housing. The houses are built on stilts, adapted to withstand flooding, experienced during the rainy season. After exploring the village, we will kayak down the river and further discover sunken fields and floating forests. Mountain bike hired & helmet. Visit the Angkor Silk Farm and local handicraft. Kayaking and floating village excursion. Visit the World Monument of Angkor Wat, Bayon, Ta Prohm, etc. 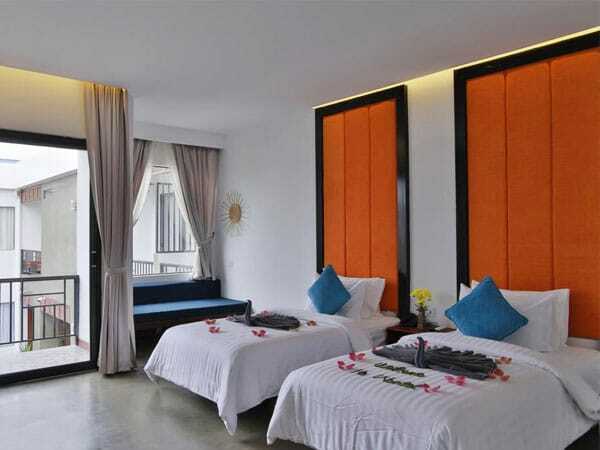 Each and every night you will retreat to Central Corner d’Angkor. 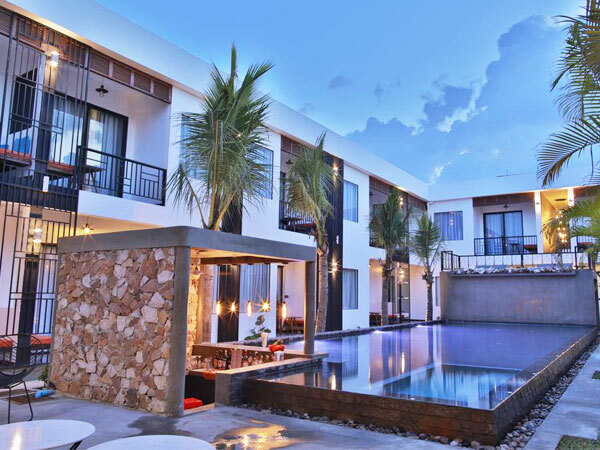 The hotel is regularly inspected by Siem Reaper’s team to ensure they keep to the very high standards the clients have come to expect. 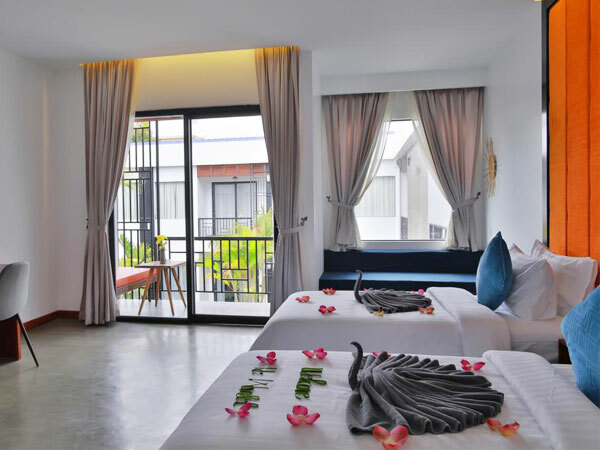 The accommodations are high-quality hotels with very good facilities for a city-centre property. 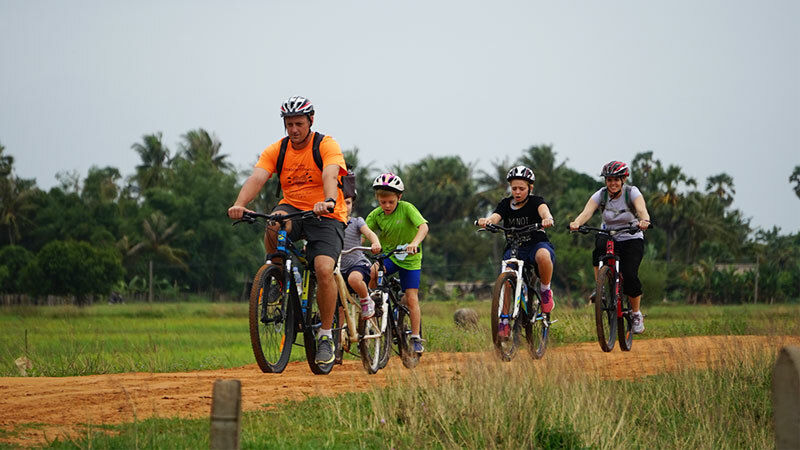 The ride will be different from your country to enjoy the cycling with us which is mainly flat and follows by the mixture of tarmac roads and dirt roads passing the countryside and the rice fields. We ride mainly on small countryside roads with the lovely open landscapes with the golden rice-paddies. 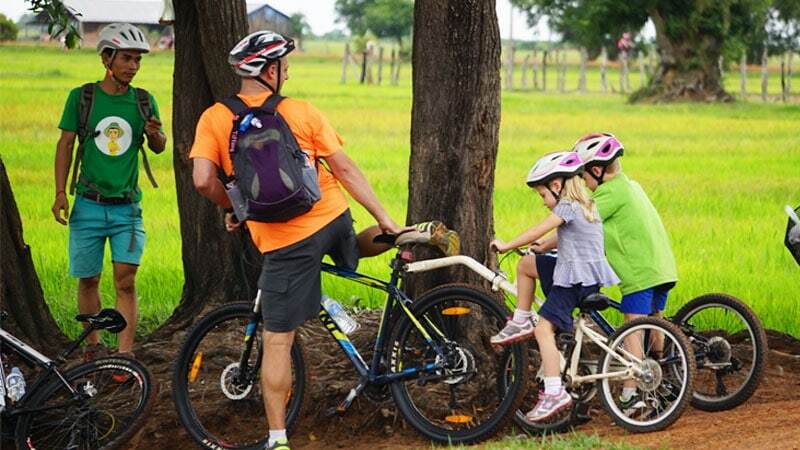 No worries about the traffic on most of the roads, and on your last day tour when we pedal to Phnom Penh, we will be transferred to avoid the terrific traffic of the capital city. 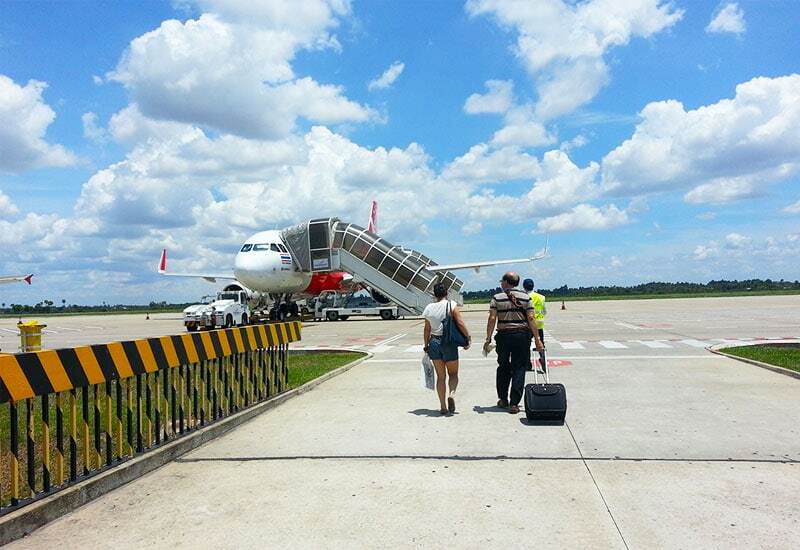 The country has two distinct weather seasons but we can travel all year round in Cambodia. Our wet season runs from May to September and the dry season from October until April and the heaviest rainfall usually in August & September. The cooler is 24°C around November/December and hottest hitting 35°C around April/May. 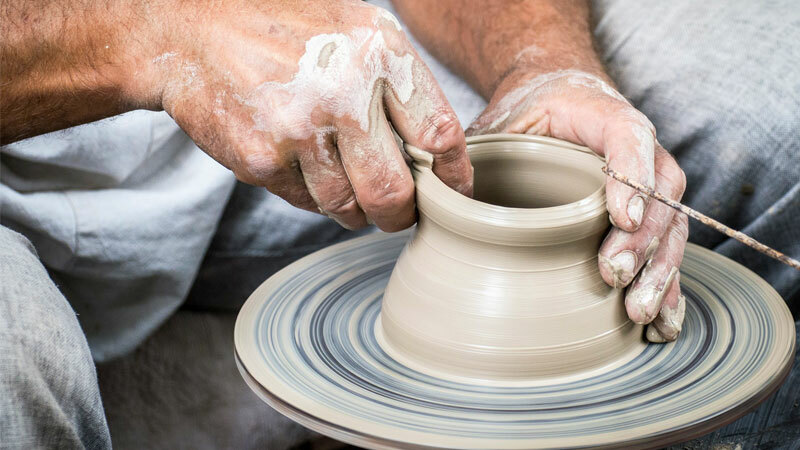 The tools and spares are carried by your tour leader in the vehicle along with a full toolkit for the tour. However, it is also gauche for us to carry spares for every eventuality, therefore, it is necessary that when before departing, you should have a quick look at your two-wheel fellow whether it is in good order. 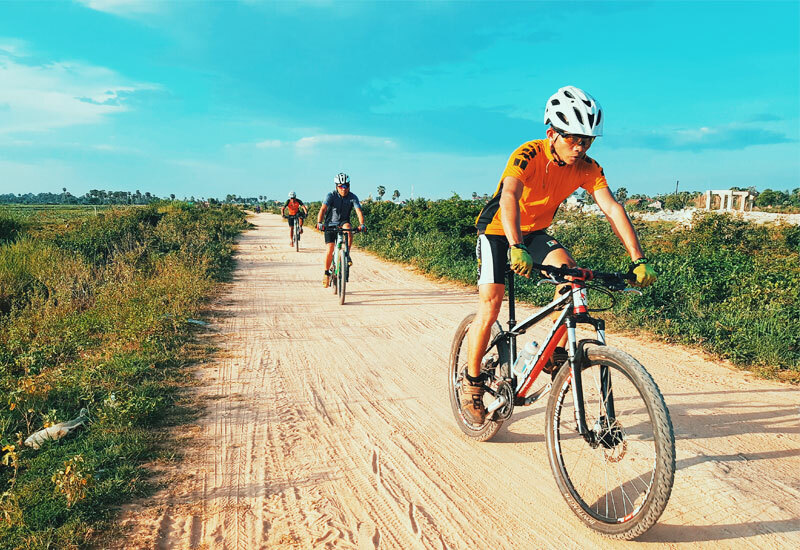 We strongly recommend that you ride a mountain bike for our trips involved in asphalt, dirt, and back roads that some are sandy and rocky. If you are much more comfortable with your own staffs, we highly suggest bringing such as pedal, saddle, helmets, and water bottle. Our mechanic will adjust to your bikes and personal staff. LocalOur mission of supporting local guides means that we can provide our guest with the very best experience and guides offering up-to-the-minute local expertise. 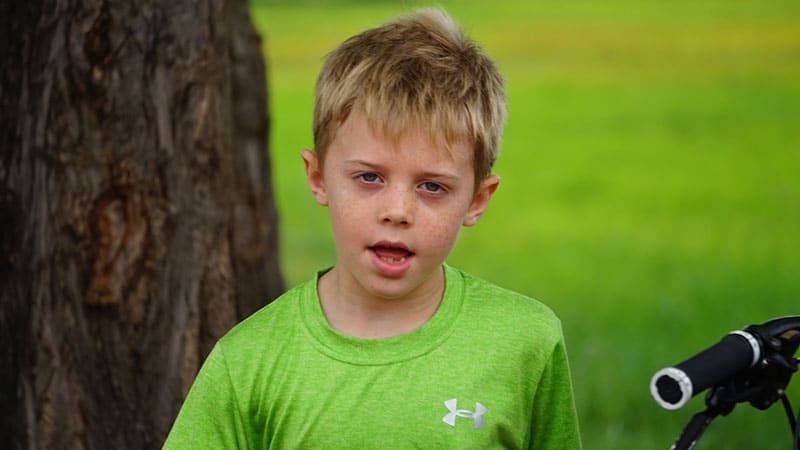 KnowledgeOur local team members are experts who make each tour entertaining and engaging to your interest. 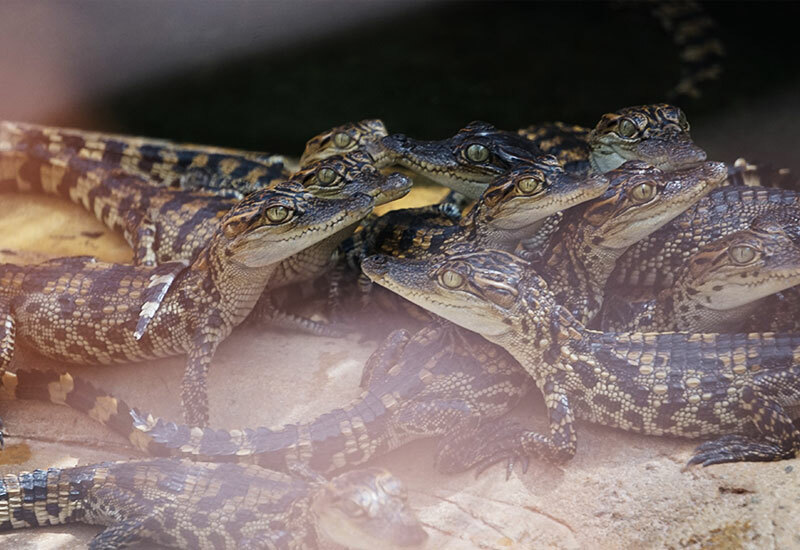 AdventureOur passion is to make adventure accessible and to do it in the right way to providing a memorable excursion for all, no matter the setting. 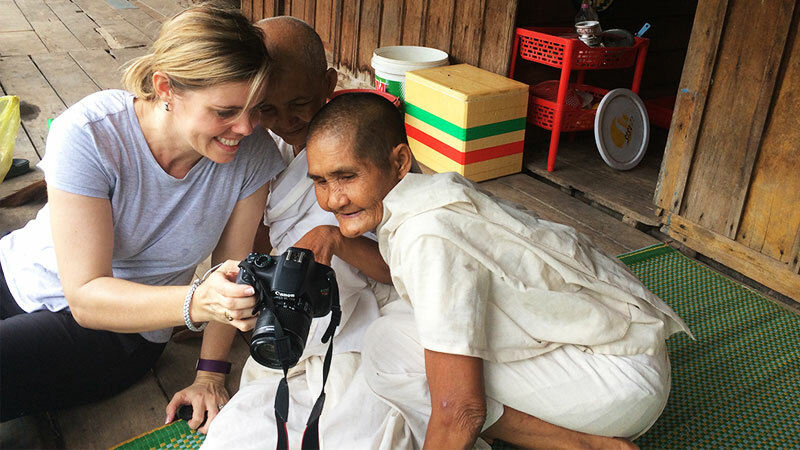 ResponsibleSiem Reaper is a good concept for responsible tourism in Cambodia. We're accountable for the well-being of our guests, environment and community. INCLUDES: 6 nights accommodation, airport transfer, English speaking tour leader, local meals, food tour, etc.